Was The Revel Casino's Design Its Fatal Flaw? 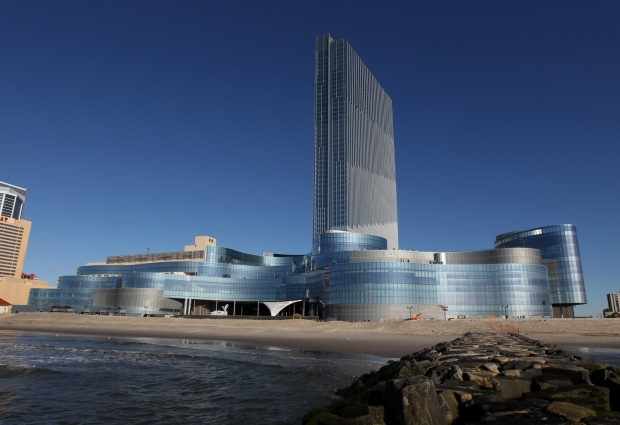 - Archpaper.com Was The Revel Casino's Design Its Fatal Flaw? Two years ago, AN visited the newly-opened Revel Casino in Atlantic City. 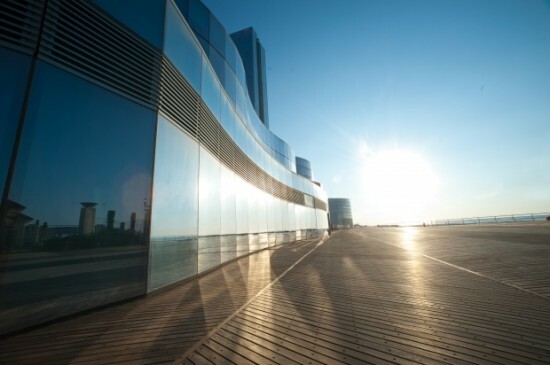 At the time, the glassy $2.4 billion complex, designed by Arquitectonica and BLT Architects, was expected to be a transformative property for the iconic boardwalk that offered gambling, convention space, and entertainment. “It’s more of an urban development plan than a typical casino plan,” Revel CEO Kevin DeSanctis told AN. “I am really hoping that we are successful.” In mid-August, we learned that they were not. In its short two-and-a-half year lifespan, the casino never turned a profit. The casino’s parent company recently announced that they weren’t able to find a buyer for the bankrupt complex and that Revel’s last day would be September 10th. That date has already been moved up—the hotel will now close on September 1st, Labor Day. The casino will close the day after, which will put over 3,000 people out of work. Revel’s huge cost, and its very short lifespan, has unsurprisingly received lots of attention, but its closing is just the latest sign of trouble in Atlantic City—the Showboat will close on August 31st, Trump Plaza calls it quits on September 16th, and the Atlantic Club shuttered in January. These closings reflect Atlantic City’s challenge to stay relevant amongst more competition. 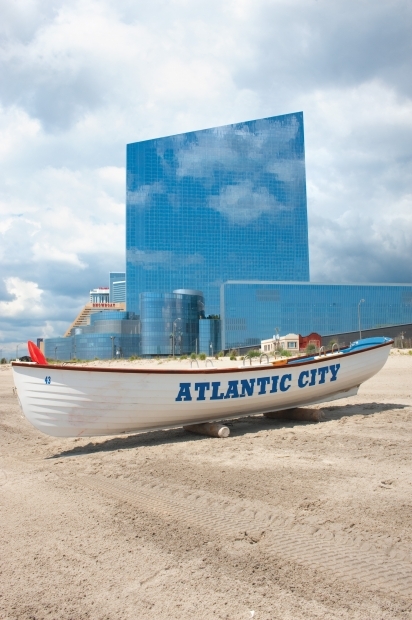 The Philadelphia Inquirer recently noted that Atlantic City, which had been the nation’s second-largest gambling market ranking just behind Nevada, has now fallen behind Pennsylvania.